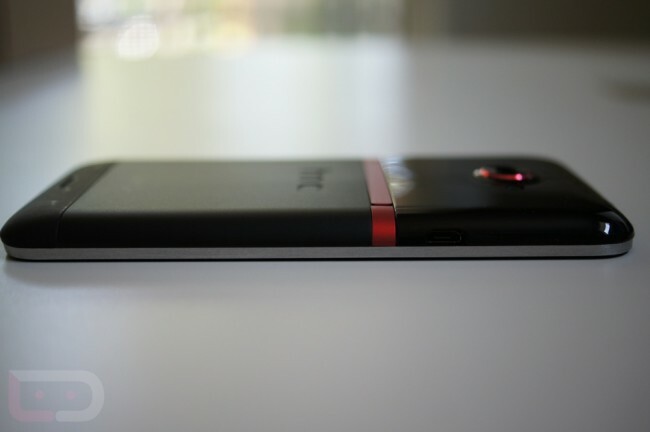 The HTC EVO 4G LTE will ship to those that pre-ordered on May 24, according to Sprint. After being held up at customs by the ITC for patent reasons that involve Apple (of course), the device must have passed their tests and has been cleared for take off. Sprint is still not willing to give us an official launch date for the device in stores, but if pre-orders are shipping this Thursday, it shouldn’t be too far off from that. If you haven’t kept up with this saga, be sure to read our EVO 4G LTE review.